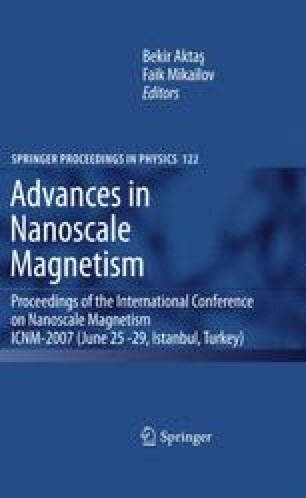 Half-metallic ferromagnets and especially the full-Heusler alloys containing Co are at the center of scientific research because of their potential applications in spintronics. For realistic devices, it is important to control accurately the creation of defects in these alloys. We review some of our late results on the role of defects and impurities in these compounds. More precisely we present results for the following cases (1) doping and disorder in Co2Cr(Mn)Al(Si) alloys, (2) half-metallic ferrimagnetism appeared due to the creation of Cr(Mn) antisites in these alloys, (3) Co-doping in Mn2VAl(Si) alloys leading to half-metallic antiferromagnetism, and finally (4) the occurrence of vacancies in the full-Heusler alloys containing Co and Mn. These results are susceptible of encouraging further theoretical and experimental research in the properties of these compounds.